Fill out this form to watch how easy it is to schedule telemedicine appointments in Greenway and offer your patients fully reimbursed HIPAA-compliant video visits. 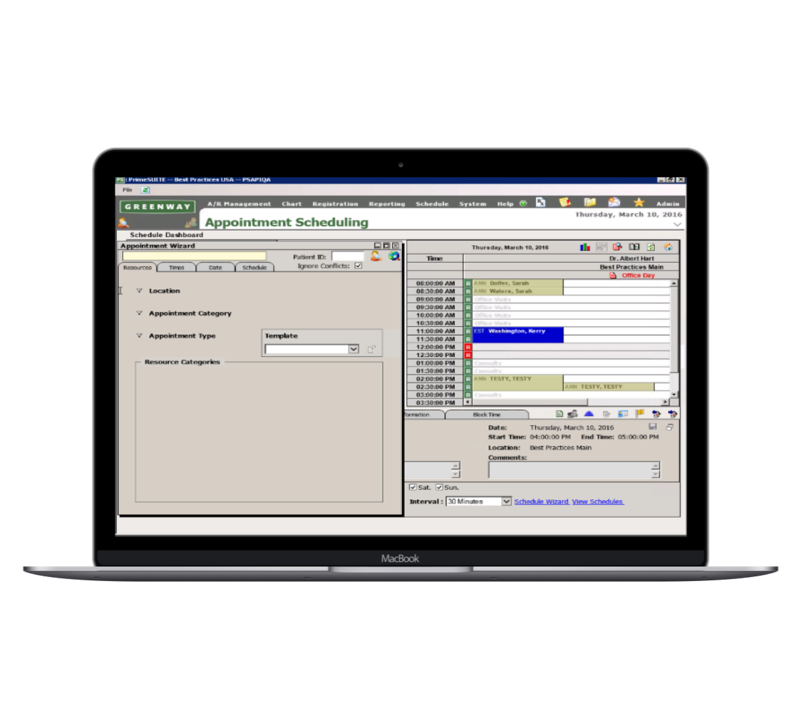 Chiron Health is a simple telemedicine software that integrates seamlessly with Greenway Prime Suite. Scheduling, automatic insurance exchange, and telemedicine-specific eligibility verification makes it easy for Greenway practices to start offering HIPAA-compliant video visits to their patients. 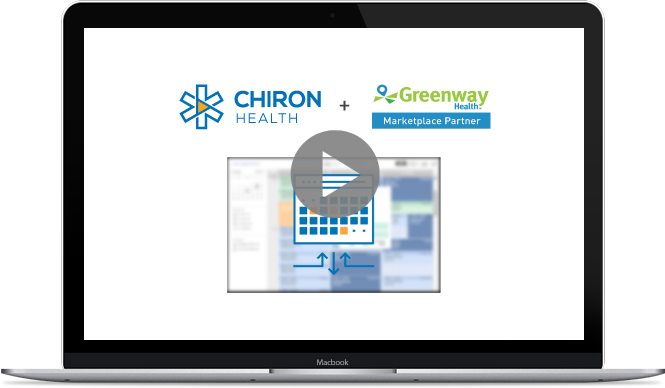 Watch a demo video with our co-founder, Charlie Kolb, as he walks you through the Chiron Health platform and the Greenway integration.